I am a fiber artist; I also write: I am fascinated with words, hence the constant references to text. My weaving nowadays mostly takes the form of traditional tapestries. 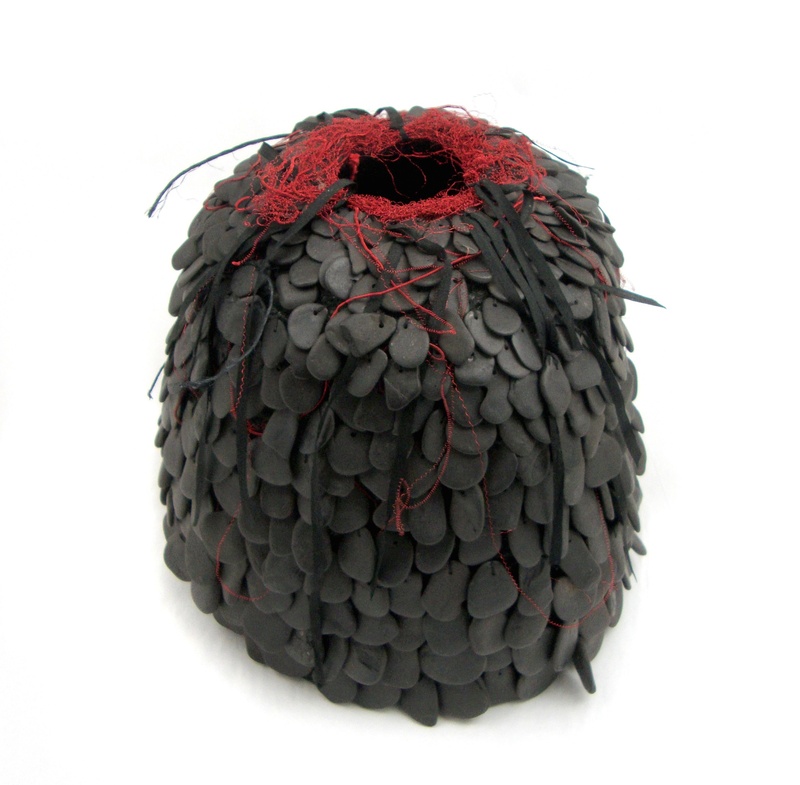 I also make paper, construct small books and coiled basket forms. 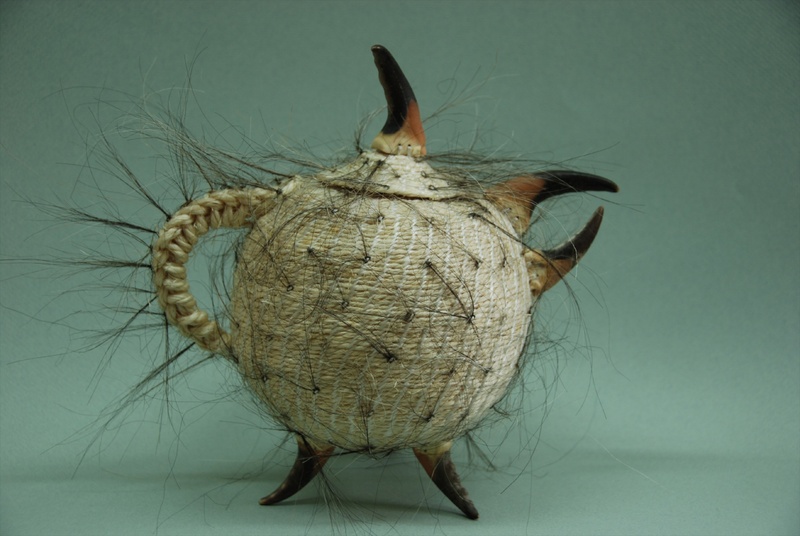 I fiddle with bits of string in the form of knotting, netting and knitting. 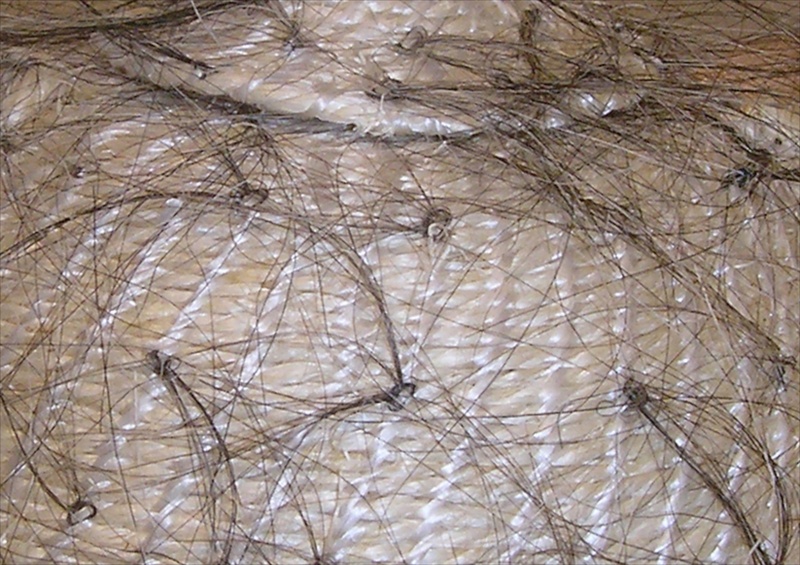 It is difficult to categorize what I do – the title of a fiber artist will suffice. Mostly I work with words – text. The words are the raw material from which I derive ideas and inspiration. With the tapestries the words are sometimes hidden within the texture of the weaving. The coiled basket forms give the words an enclosed environment to live in or rest, waiting for the observant enquirer to investigate. The context of the basket invites curiosity. Decorative additions are there for symbolic as well as aesthetic reasons, fundamental to collected experiences and myths. They are not arbitrary, their purpose is to imbue a sense of place and time, to evoke a memory or to serve as token. My preference is for the messages to be wholly or partially concealed in or on the basket form. Thoughts and ideas are written on scrolls of handmade paper or in tiny books and mostly hidden within the basket. Nothing is arbitrary about the forms: each draws on the memory of ancient techniques. Words can be strung together to make a fabric of text; words are the fiber of the context of my work.